When I was 15 I was sure I wanted children. I also lacked any career ambition, and apparently defended my right to want to work in Sainsburys and have babies. Looking back I've no doubt I was just trying to be as contrary as possible, rebelling against the futures people envisioned for me. 17 years later, I've since been to university (late as I lacked any ambition to at 18), travelled, volunteered abroad, been a teacher, been a librarian, and started two businesses. As I've grown, my ambitions for my own life story have changed somewhat, and children no longer seem to form part of my plan. I often joke that I'd have children if I was in love with a man who wanted to be a stay-at-home dad, or was financially secure enough to afford a nanny. I say that I often joke about this, but it's actually embedded in a lot of truth. I don't want to give up all of the things I love. I currently believe that I'd be happier without children. My womb doesn't ache for one when I see my best friends with them. My mind doesn't panic about a future that is child-free. As an ex-teacher, I'm told I'd make a good parent, and I have no doubt that I would be. That doesn't mean I want one. I'm not saying I'll never change my mind, but I don't think I'd change my mind about not being willing to be a sole stay-at-home mum. I feel that we've in a wave of growing acceptance for child-free choices, but that we've still got a really long way to go. 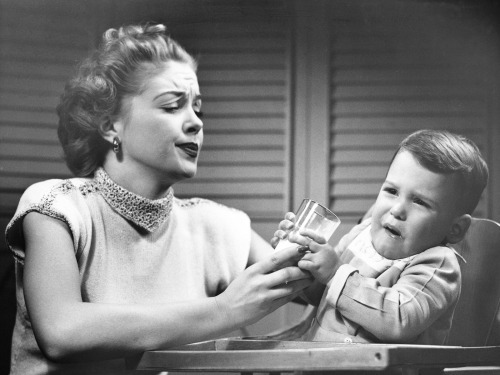 Traditional sexism still lays a presumption on mothers to stay at home, fathers rarely get asked the same question, "Will you be going back to work?" that us women usually get. I don't need pity, or any worries that I'll change my mind too late. I love my life, and I'm not keen to change it with children. If I change my mind one day, so be it, if I don't, then that's ace too. My "happy-ever-after" doesn't include a mini-me, and that's ok.